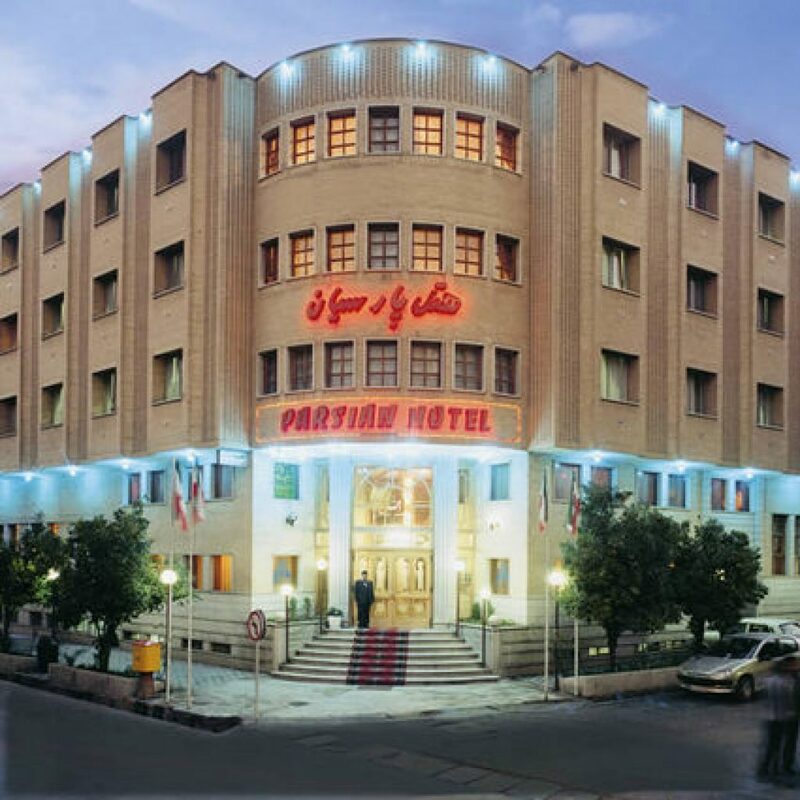 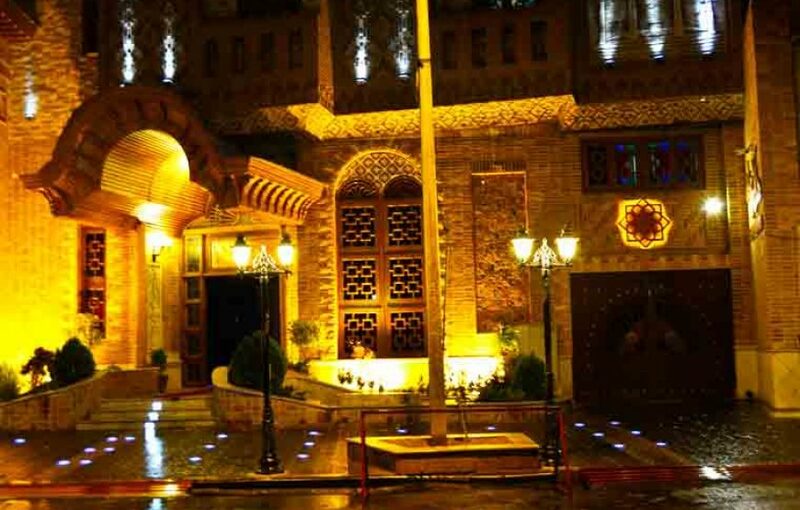 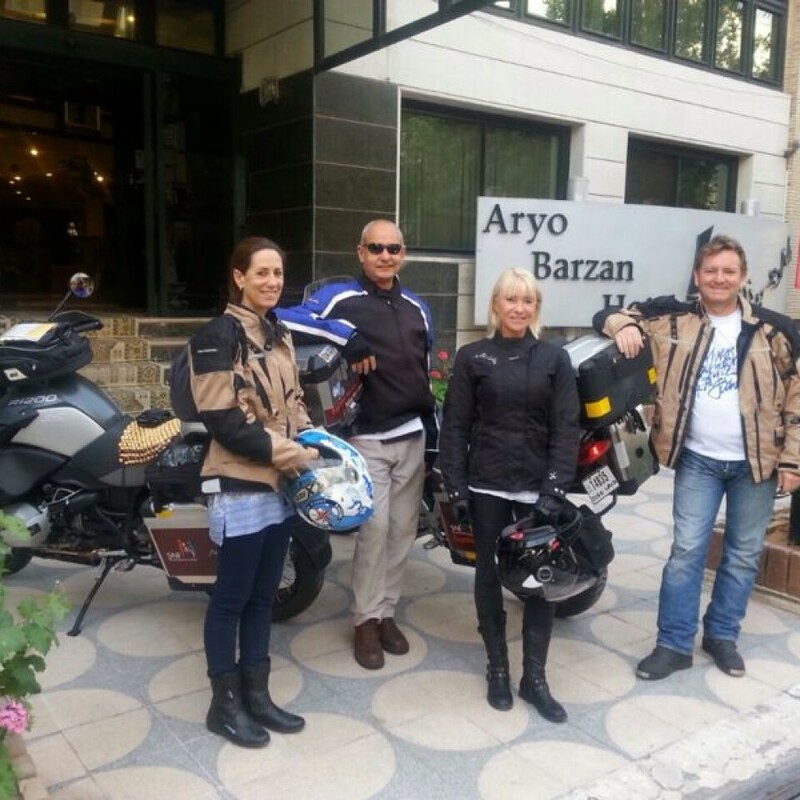 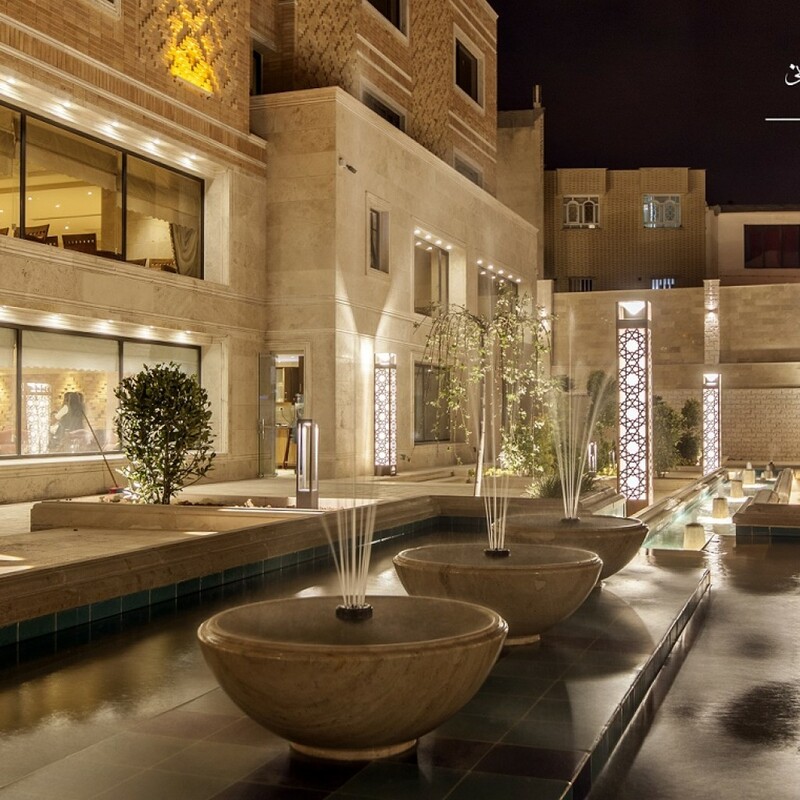 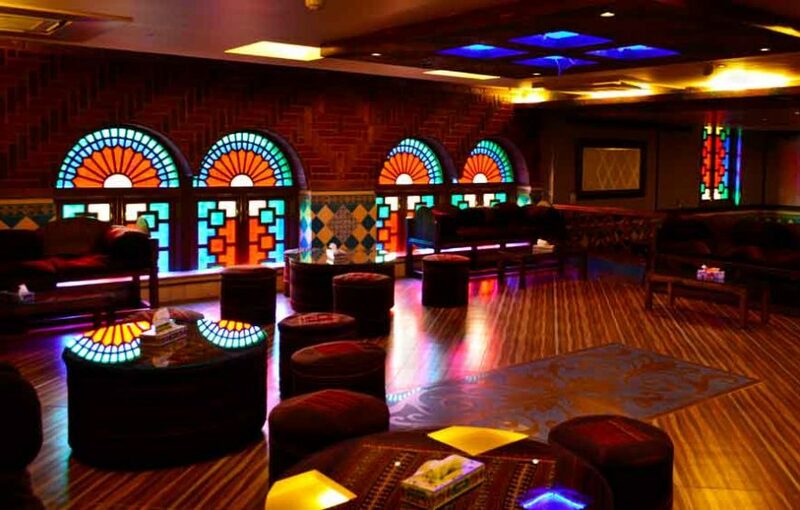 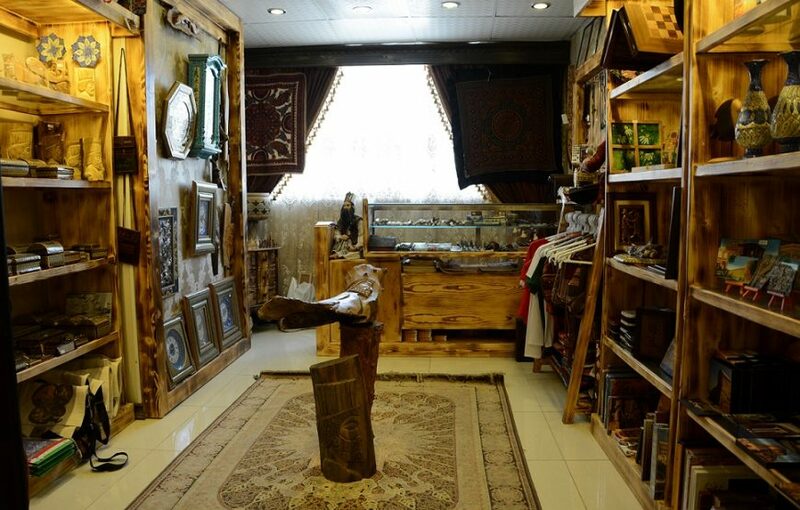 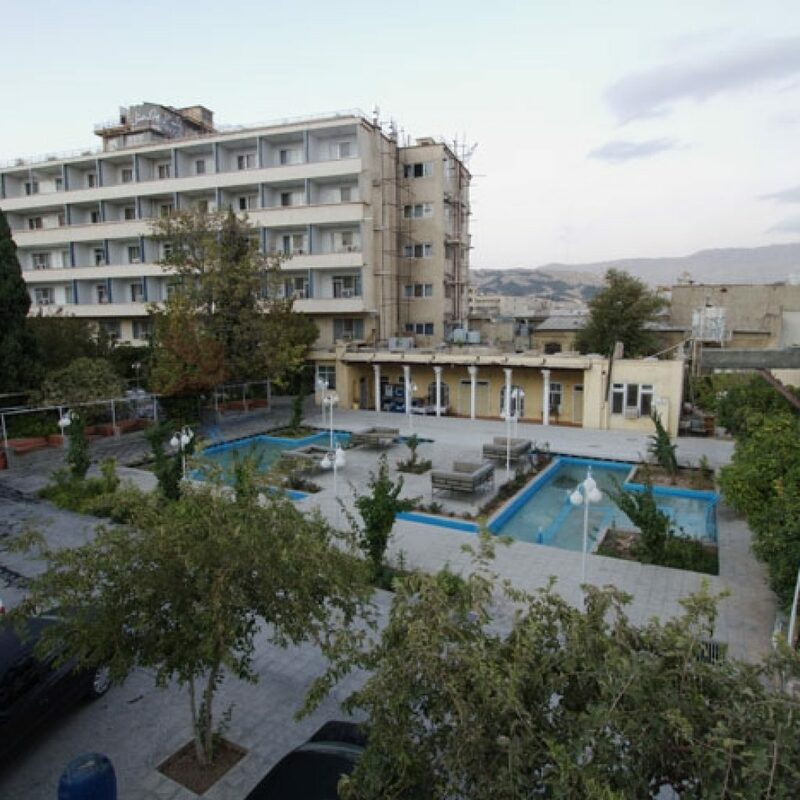 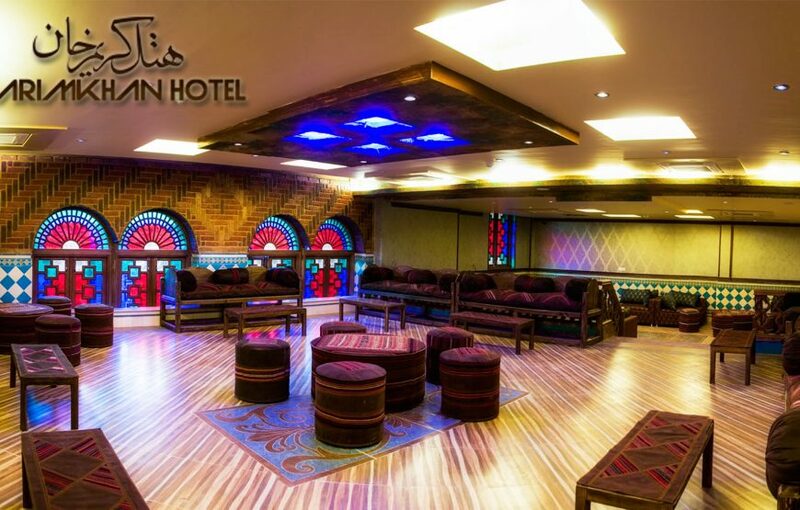 This Hotel provides you a different experience in the historical city of Shiraz with its ancient style of Iranian architecture and modern facilities. 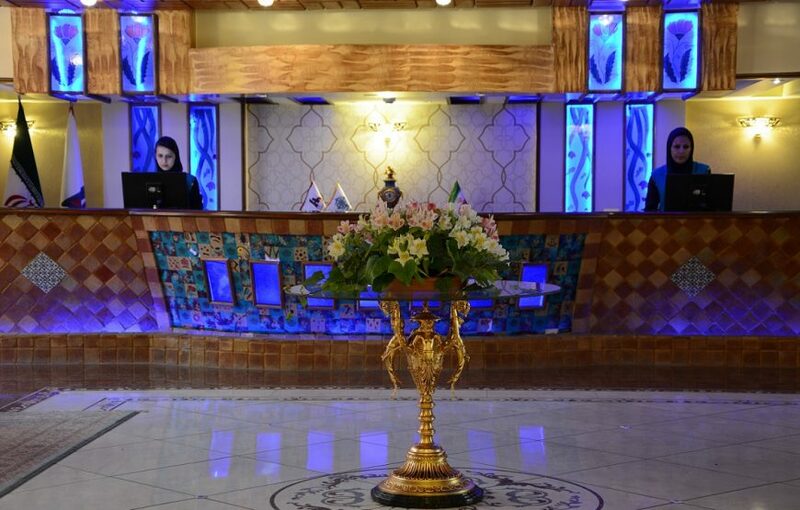 This Hotel contains 51 rooms in single and double forms with best 24 Hours service provision. 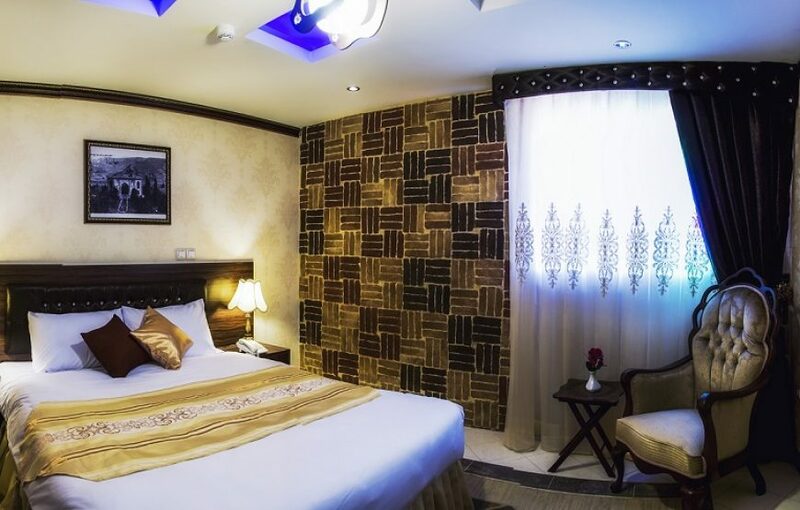 The services of this hotel include Coffee Shop, Net Café, Restaurant, Traditional restaurant, shopping center, green space, laundry, taxi services, wireless Internet and parking space.